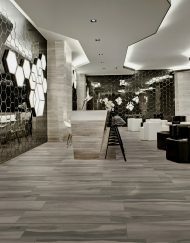 Barcelona | The Tile Empire Inc. 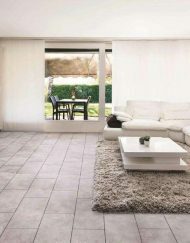 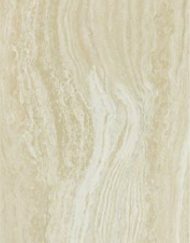 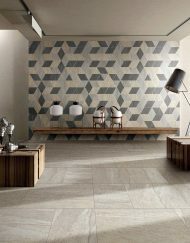 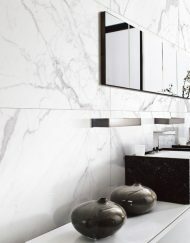 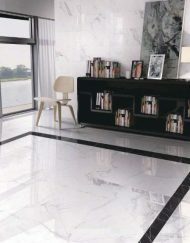 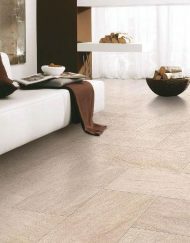 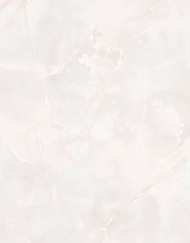 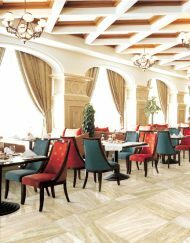 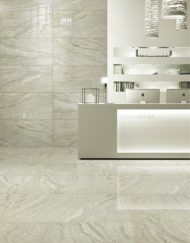 The Barcelona Line is a series of stone imitation porcelain tiles. 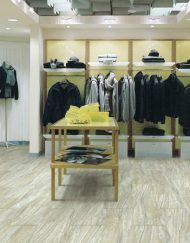 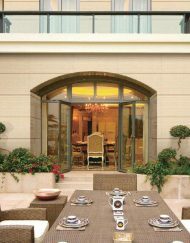 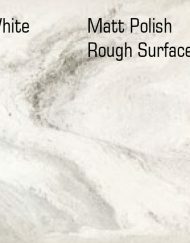 Rated PEI 4, which makes the tiles suited for commercial and residential installations. 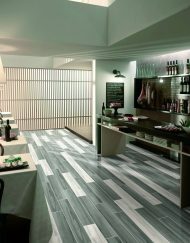 Tiles sized 30” x 60” or 36” x 36”. 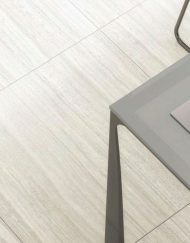 Available in a Gris color. 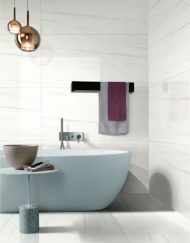 30" x 60", 36" x 36"